Fluid channel for a press button. Captured using a Jenoptik ProgRes microscope camera. 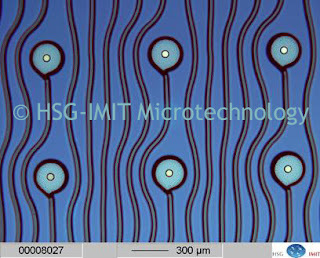 Image courtesy of HSG-IMIT Microtechnology.